William Banks was last seen Oct. 29. 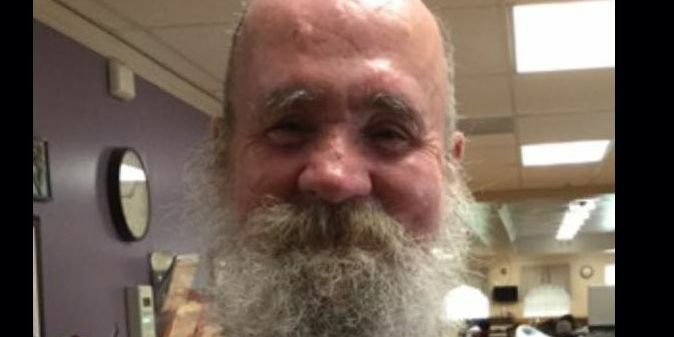 PETERSBURG, VA (WWBT) - Petersburg police are looking for a man who walked away from his caregiver more than a week ago. William Banks was last seen Oct. 29 after he left his caregiver while at the Social Security Administration building off of Wagner Road. Banks is described as 5-foot-5, 185 pounds with white hair and a beard. He was last seen wearing a gray hoodie, blue jeans and blue shoes. Anyone with information is asked to call Petersburg police at (804) 861-1212.